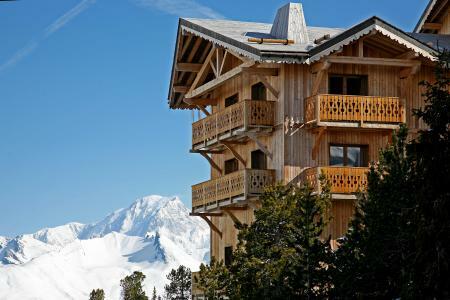 Chalet Petit Ours is ideally located in a quiet area only 200 meters away from the slopes and the gondola that takes you to the ski resort of La Plagne-Paradiski. 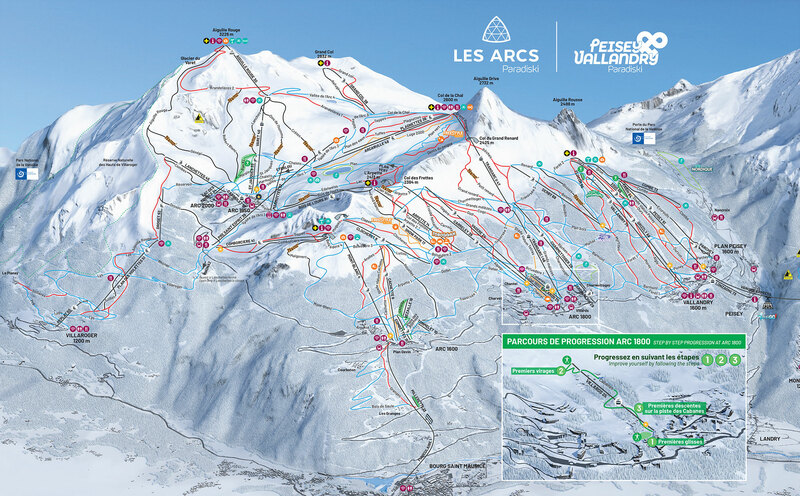 You will also be staying 200 meters away from the ski resort center and its shops: bakery, restaurants, butcher and caterer. Grocery store and cinema are located within 300 meters. 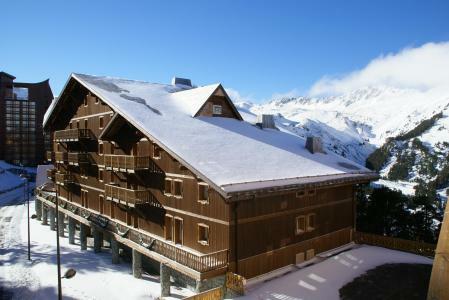 Chalet Petit Ours is an independant comfortable family apartment that perfectly accommodates 2 adults and 2 children. 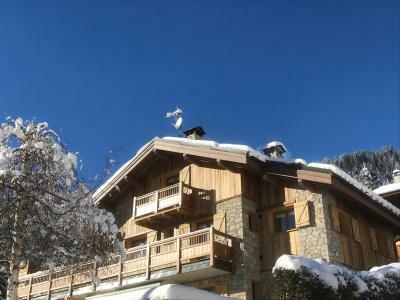 The apartment is South facing at garden level of a lovely traditionnal Savoyard style chalet, in les Hauts du Crey area. Easy access. 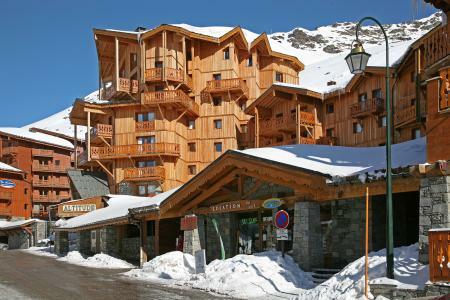 Chalets in Les Arcs 2000, Alps, France comprise of luxurious apartments. 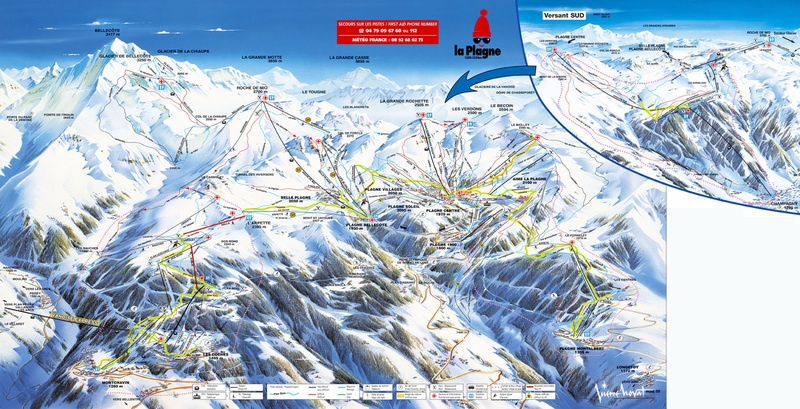 They are situated at about 50m from the ski lifts and 500m away from the centre of the resort, the ski school and the shops. 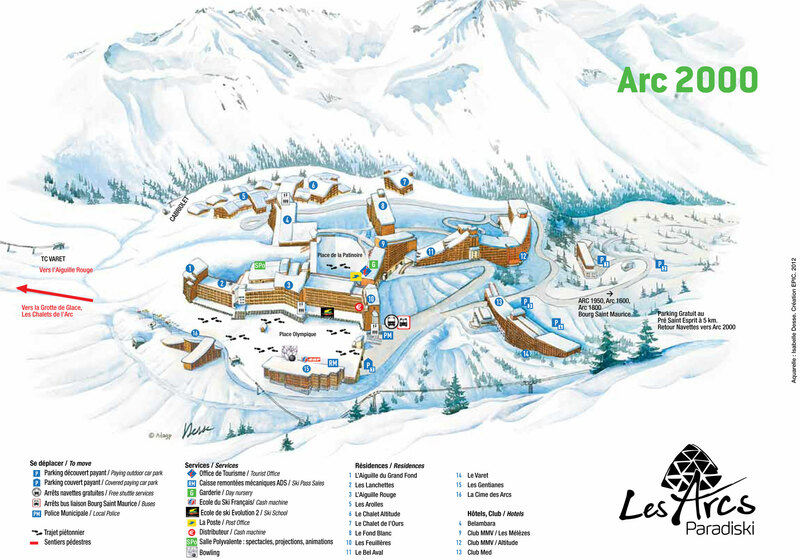 They are also part of the wooded environment which surrounds them and offers amenities such as heated ski lockers, indoor garage, bakers, minimarket ... Each apartment in Les Arcs, Alps, France is equipped with a fireplace, logs available, and a satelite television. Free access to the heated swimming pool and sauna. 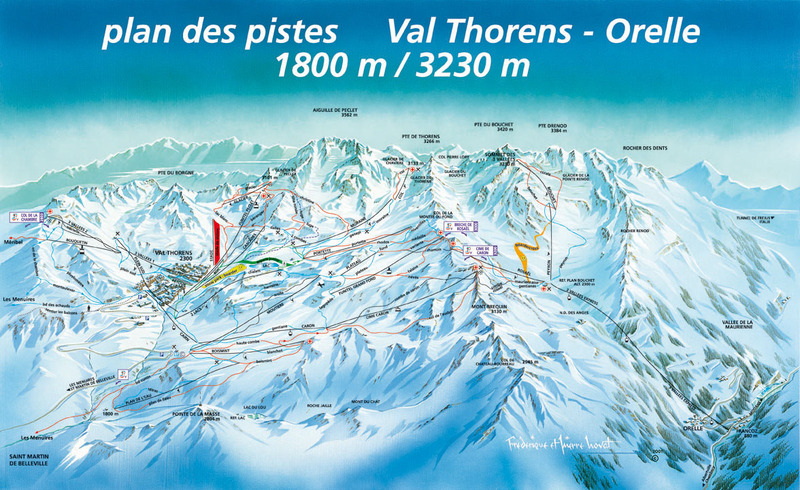 The Chalet Val 2400 is situated in the district of the Balcons in Val Thorens, Alps, France at 150m from the pistes which are reachable on skis. 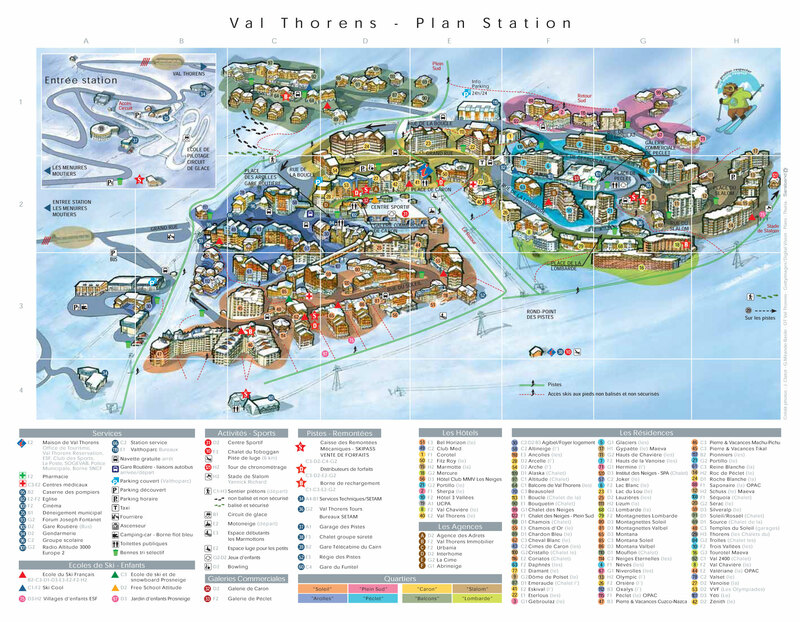 Facilites in the resort include: pub, ski rental and sale, indoor car park, heated ski lockers...Each apartment in the Balcons, Val Thorens, Alps, France is well equipped with an austrian wood burning stove (logs provided) and satellite TV. At your disposal: a new relaxing area available on the first floor of Val 2400 with sauna and hammam. IMPORTANT: Due to the "Tour de France 2019" and the "Etape du Tour", arrivals and departures will not be possible on Sunday, July 21st and Saturday, July 27th, the road will be closed. On Friday, July 26th, traffic will be possible ONLY before noon. 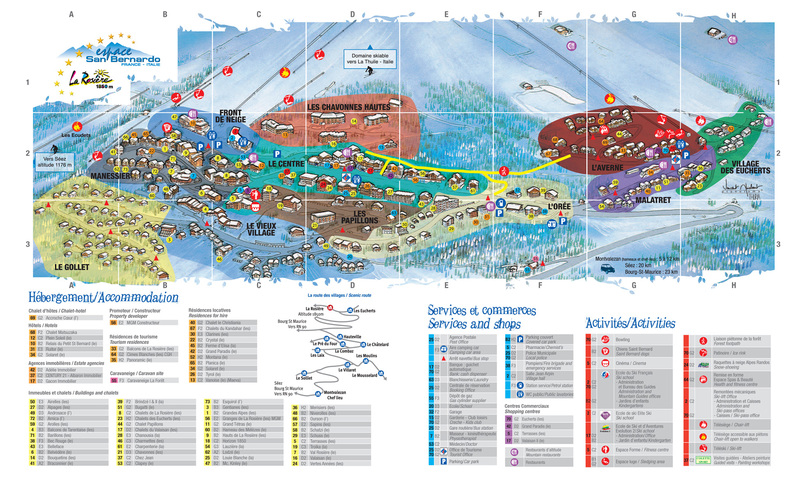 Please, check information from "Info Route" for traffic conditions.. 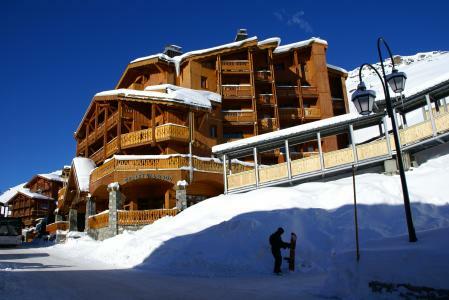 The 4-star luxury residence built in a Savoyard style in La Rosiere, Alps, France, is situated close to the pistes (250m) and 300m from the centre of the ski resort. The luxury apartments are spacious, comfortable and fully equipped. Included in the price are: bed linen and bathroom towels, wood for the fireplace, cleaning at the end of your stay (except the kitchen) and wifi. 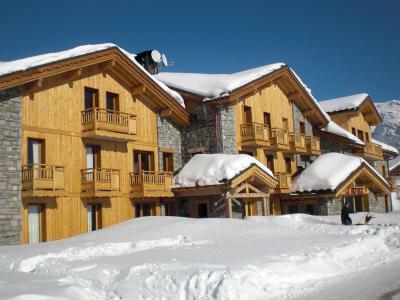 The residence in the heart of La Rosiere, Alps, France is the perfect setting for a memorable skiing holiday!